How Do You Check For Readiness? 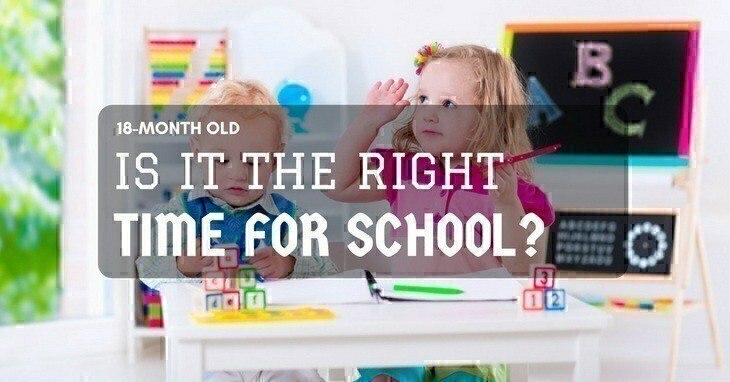 →18-Month Old: Is It The Right Time For School? Read on if you’re wondering if school for 18-month old toddler is the right thing for them at this time. A friend of mine told me her son, who is older by five months than my little boy, already started going to playschool. At the time, her toddler was only two years old. My husband and I both thought it was probably way too early. Still, part of me wanted him to socialise more because there were very few kids his age in our neighbourhood. You’re probably asking the same question – is it time to go to school for 18-month-old child? Will they get overwhelmed? Will they adjust quickly? Most importantly, is it the ideal age to enrol them? That’s our ultimate question. 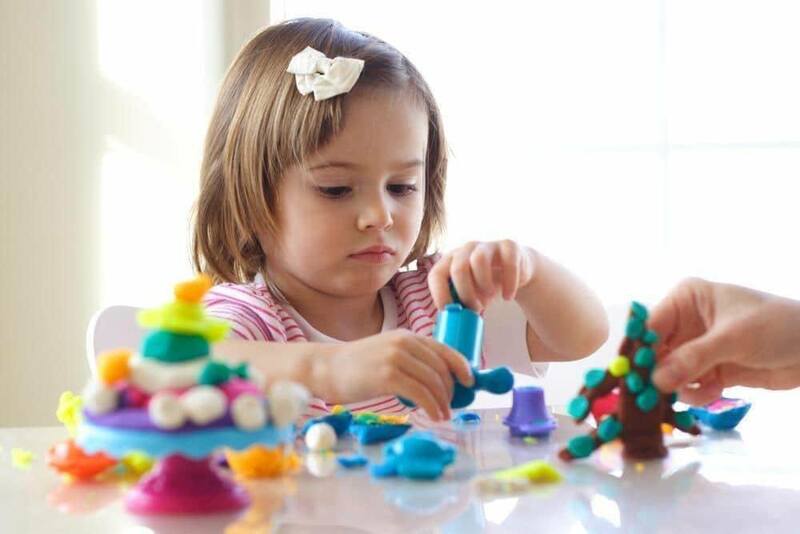 I wrote about the best toys for this age group, and while those are mostly educational, nothing beats attending nursery. The environment is different, and they get to meet new people too. I do admit that my primary purpose for wanting to enrol him wasn’t for learning because what he needed to learn at his age, we already covered at home. What we aimed for was to develop his social skills because he was good at interacting and communicating with me, my husband and our relatives but he gets shy around unfamiliar people (which is normal, by the way). Still, we thought it would be beneficial for him, all things considered. Like potty training, you shouldn’t force them. Our paediatrician once told me that if he doesn’t feel like going to school, then let him be. 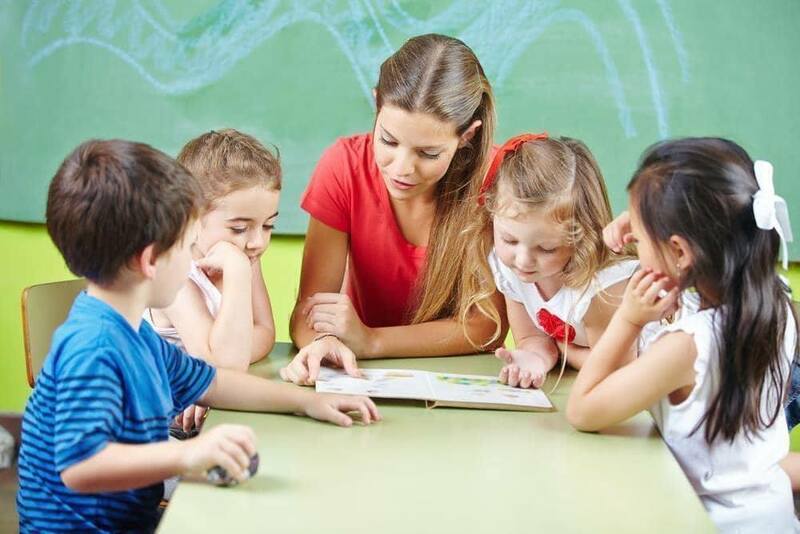 So if you think attending nursery or daycare might overwhelm them, then just wait it out. Anyway, the answer to whether you should send your 18-month old child to school or not is that IT DEPENDS. Some kids are outgoing and friendly so transitioning from home to a different surrounding would be relatively easy. Others, however, are still scared of leaving what’s familiar and seeing so many strangers all at once. 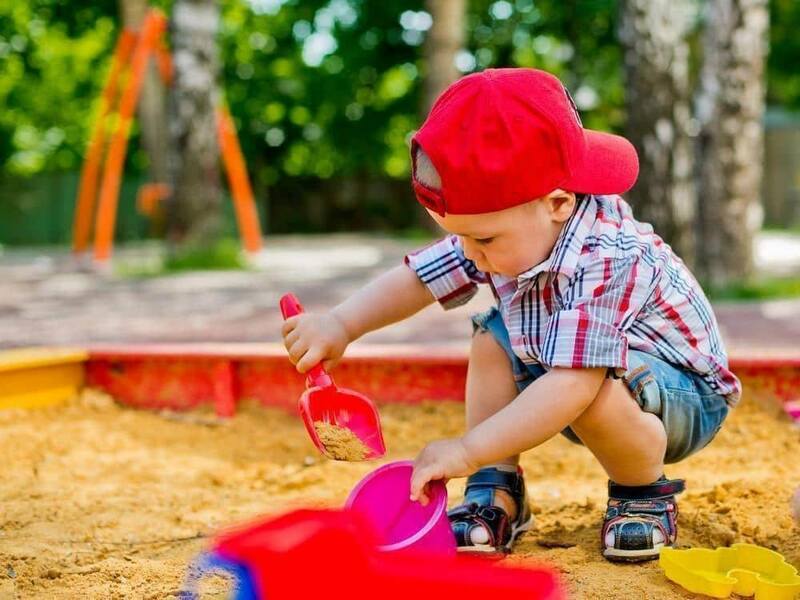 Don’t be pressured by your friends or peers when their kids (similar age to yours) are enjoying playschool. Well for the record, my son is now 28 months old and still not going to nursery. I’m enrolling him in a few months and will observe how he reacts. Remember that there’s no such thing as ‘one size fits all’ but this checklist can help you assess whether your little one can already thrive in school. They can do basic things and can follow simple instructions. They’re independent enough not to have any separation anxiety when you’re not around. They can complete simple tasks on their own like connecting the dots on illustrations or building structures with Lego. If you’re thinking of going back to work and having someone to look after the toddler, you can consider sending them to school. But again, I’d like to emphasise the importance of doing so before they’re ready. And by that, I mean you shouldn’t meddle with every little thing they do. They enjoy the whole process of discovering so don’t try to manage and supervise everything. If you’re a stay-at-home mum, there are numerous activities you can do – the same stuff they do in playschools or nursery. You can buy jigsaw puzzles and watch them solve it. You can also develop their fine motor skills with drawing and colouring. I suggest choosing crayons with plastic encasement because there’s less chance of breaking and they can’t bite it too. Also, don’t forget to pick the washable types, they’re total lifesavers. The bottom line here is, it could be the right time for some and too early for others. As parents, we only want what’s best for our child including going to school. If they thrive, then that’s good. But if they’re not yet ready, don’t push it. Keep in mind that they’ll be spending years at school so let them be kids for now. As I said, it mostly depends on your toddler. Forcing them into an unfamiliar environment before they’re ready might have undesirable effects. At the end of the day, you can assess their readiness. But if you’re hesitant, you can always pay a visit to the nearest school and observe them and how they react. You can accompany them the entire time because the purpose is just to see whether it piques their interest or makes them anxious. Remember, though that sometimes, kids surprise us. If you’re not sure whether you should enrol them or not, maybe they can be a ‘guest student’ for a day. You can then see how it goes.